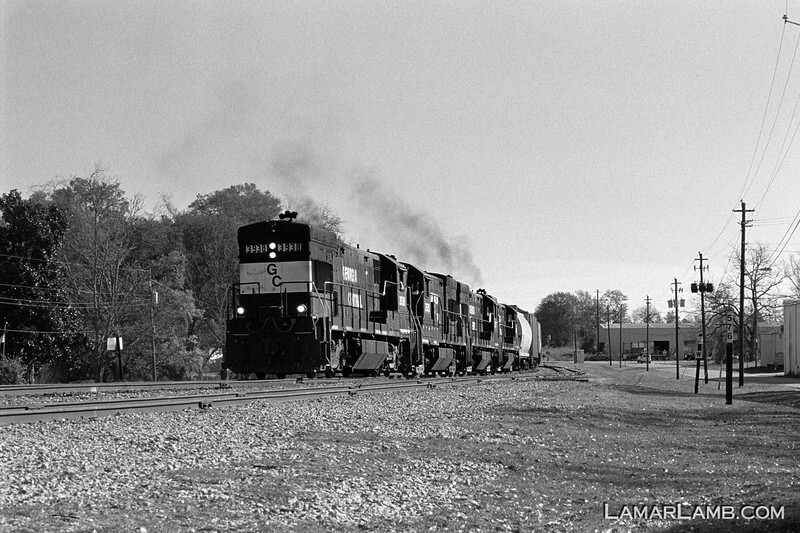 I converted some of the Portra scans to black & white using Nikon Capture NX with good results. One thing I can say about Kodak Portra film is that it makes a really nice B&W image. B&W Conversion with Nikon Capture NX - Nikon F100 / 80-400mm f/4.5-5.6 AF-D VR / Kodak Portra 400 - Developed using Rollei Digibase C41 chemicals.